A magistrate in Zimbabwe says there is reasonable suspicion that a well-known pastor accused of subversion amid nationwide protests committed an offense, and has set another hearing for January 31. 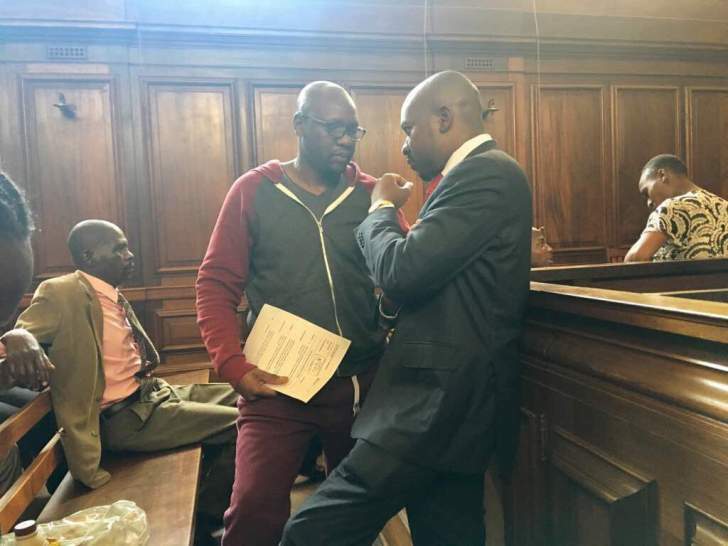 Evan Mawarire must remain in detention over the weekend, and his lawyer says she will apply on Monday for bail. He is accused of inciting civil disobedience via social media as Zimbabweans protest a dramatic fuel price increase. He is one of more than 600 people arrested this week in a sometimes violent crackdown, and the government has ordered internet services shut off. Mawarire's lawyer Beatrice Mtetwa had argued that facts presented by the prosecution did not disclose an offence. Meanwhile, the UN human rights office is denouncing reported "excessive use of force" by Zimbabwe's security forces against protesters opposed to dramatic fuel price increases and austerity measures. Spokeswoman Ravina Shamdasani told reporters Friday in Geneva: "It's very difficult to manage a situation like this, but the bottom line is that the use of live ammunition by security forces was used, excessive violence was used." She notes the burning of buildings and reports of looting. She says it is unclear whether "opportunists," like hungry people searching for food, or "demonstrators" were behind it.